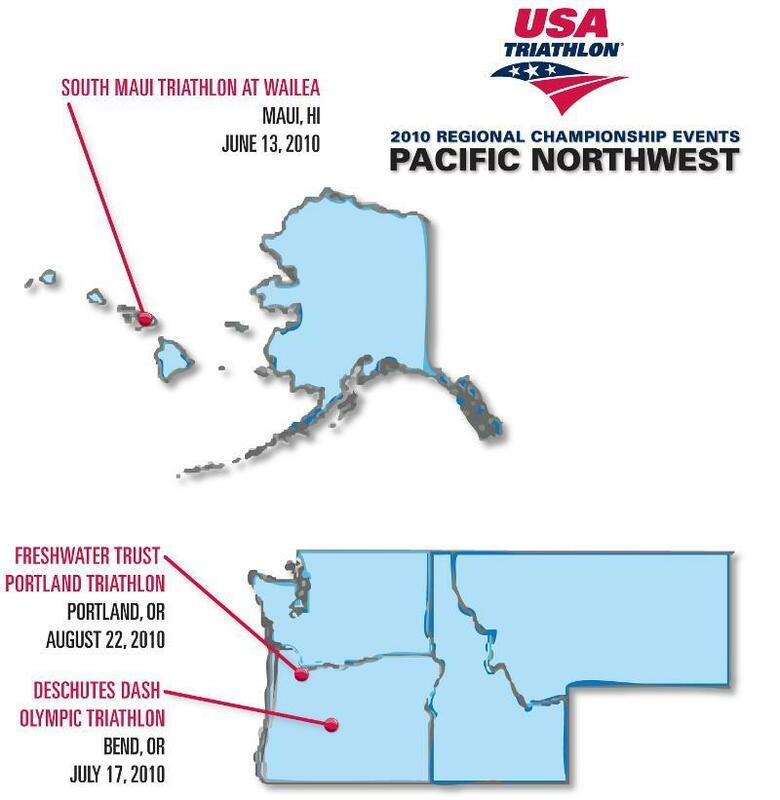 As a reminder, USA Triathlon presents the following Regional Championship events in the Pacific Northwest Region this year. The region includes Alaska, Hawaii, Idaho, Oregon, Montana, and Washington. All Tritons and triathletes are welcome to compete!